With a comprehensive array of targeted shampoos, conditioners, treatments and styling products, the gloEssentials collection is sure to hold the answer to your hair care woes. Enriched with a blend of high quality, active ingredients, each product in the complete and systematic haircare line helps you to achieve the hair you desire; enhancing and maintaining strong, healthy, beautiful hair from scalp to tip that shines with vitality. gloEssentials is gluten, sulfate and paraben-free. 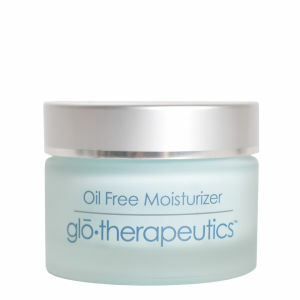 Preferred by skincare professionals worldwide, glotherapeutics is a skincare industry leader that is committed to developing the highest quality, performance-driven and scientifically formulated skin care products. Their unique and advanced formulations provide potent concentrations with high levels of active ingredients to clinically transform the skin and offer the ultimate in revolutionising your complexion. 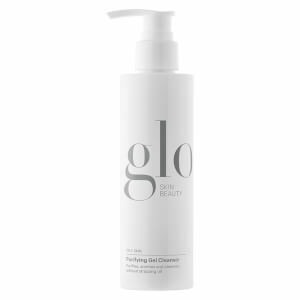 The dermatologist-recommended beauty products from Glo Minerals have been designed to enhance your natural beauty without compromising the state of your skin. Their wide range of makeup, featuring everything from primer through to lip products, delivers gorgeous results without overwhelming the skin with harsh chemicals. Instead, Glo Minerals products are packed full of antioxidants and pharmaceutical-grade ingredients that will not only preserve your skin, but over time, will assist in improving it. Each product is enriched with vitamins A, C and E, as well as green tea extract and UV protection to prevent against sun damage. Glo Minerals products are also excellent for those who have undergone chemical or laser treatments, as the anti-inflammatory nature of the formulas will actively help return your skin to its natural, healthy state. Glo Minerals offers both mineral and liquid foundations suitable to every skin type and coverage preference. 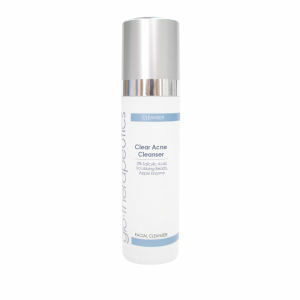 Sensitive skins will rejoice after trying out the mineral formulas, which are free of talc, perfumes and chemical dyes. Instead, these products rely on a unique blend of natural ingredients that will complement the skin without causing irritation. They’re perfect even for those with acne-prone skin. 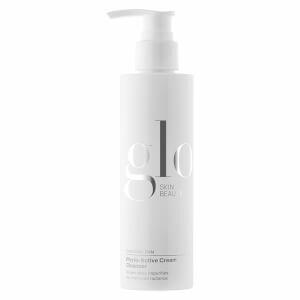 The majority of Glo Minerals products are also paraben and gluten-free! Despite their minimal, all-natural approach, you’ll still be able to create enviable makeup looks with the wide array of Glo Minerals products on offer. Their gorgeous eyeshadow quads, for instance, come in shades suited to any occasion or time of day. Their lip products, such as the Royal Lip Crayons, are infused with vitamins and antioxidants to moisturise the lips while maintaining amazing colour payoff.